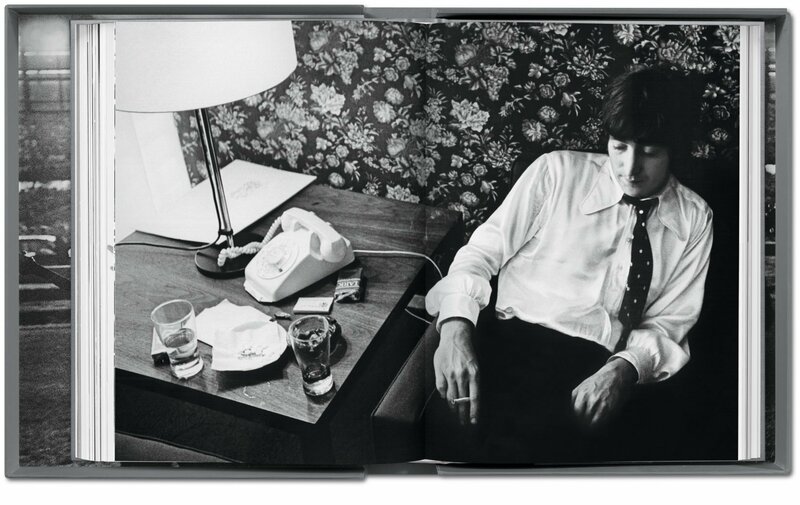 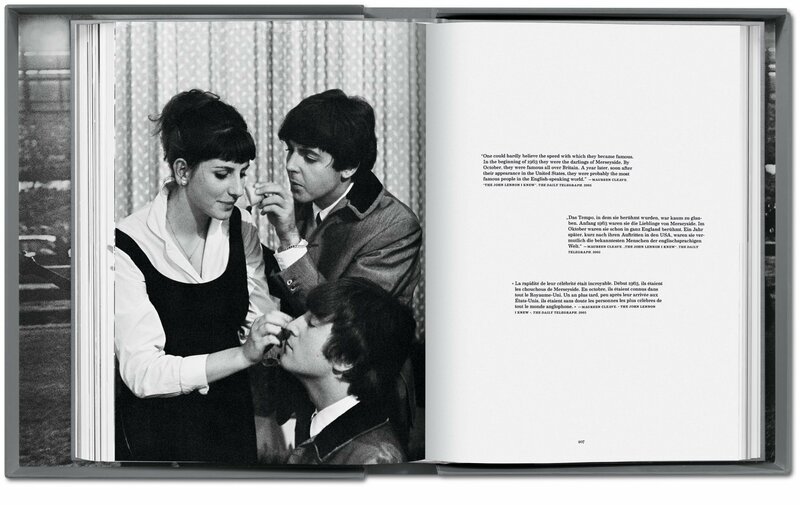 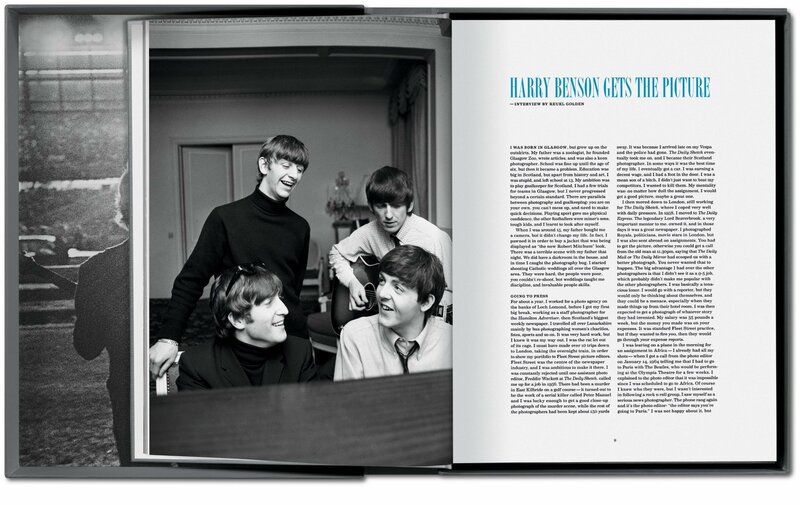 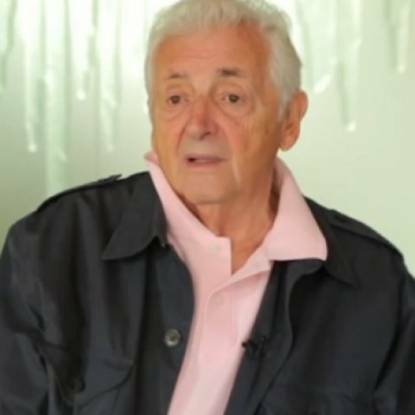 Harry Benson’s Beatles portfolio reveals Beatlemania on- and offstage and includes some of the most intimate photos ever taken of the Fab Four. 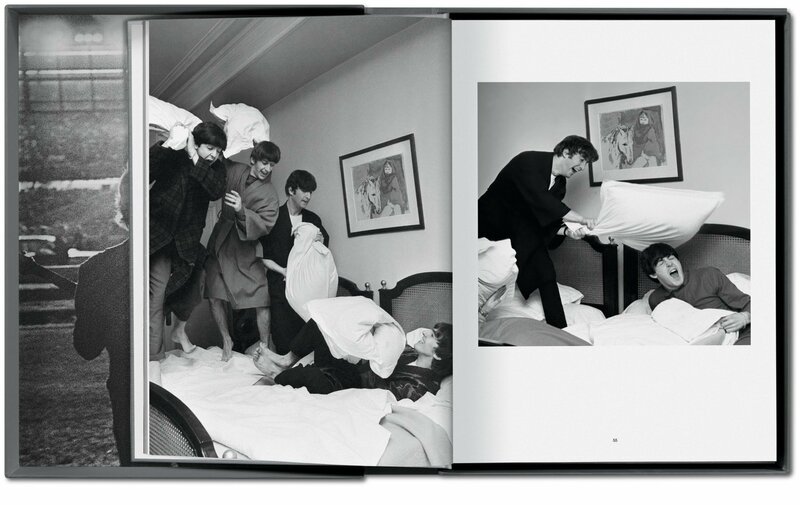 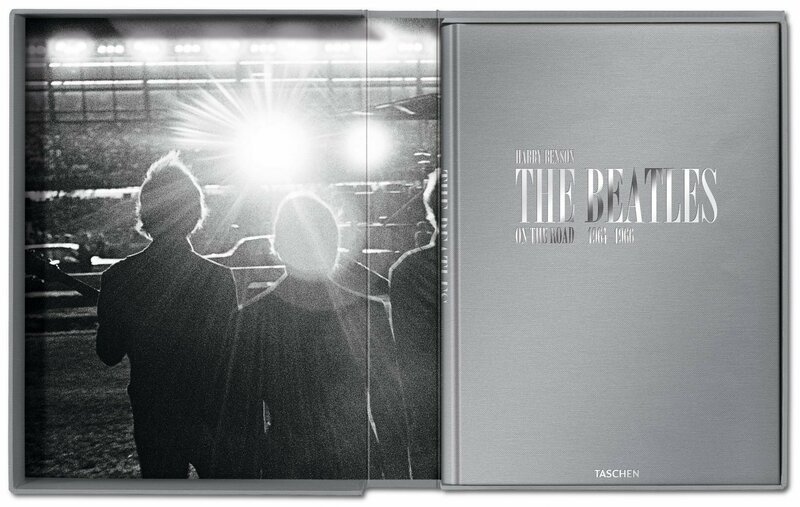 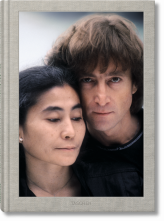 This Art Edition collects the best of his luminous shots, from the band’s 1964 Paris tour (pillow fight included) to George’s honeymoon in Barbados. 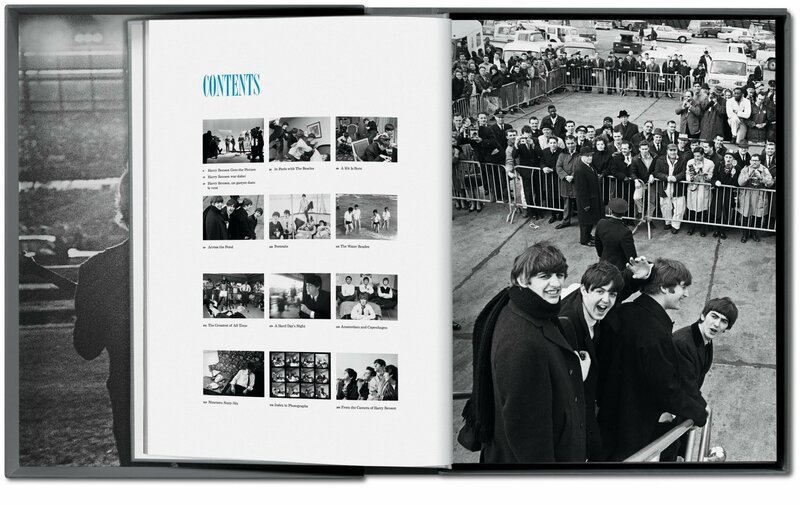 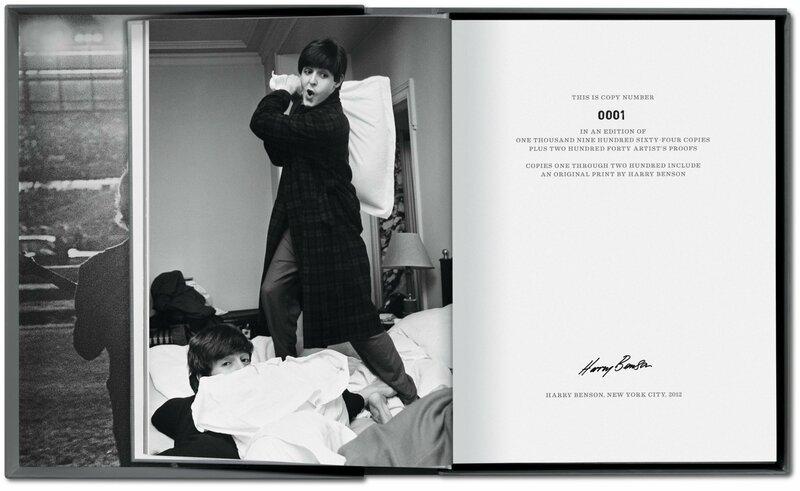 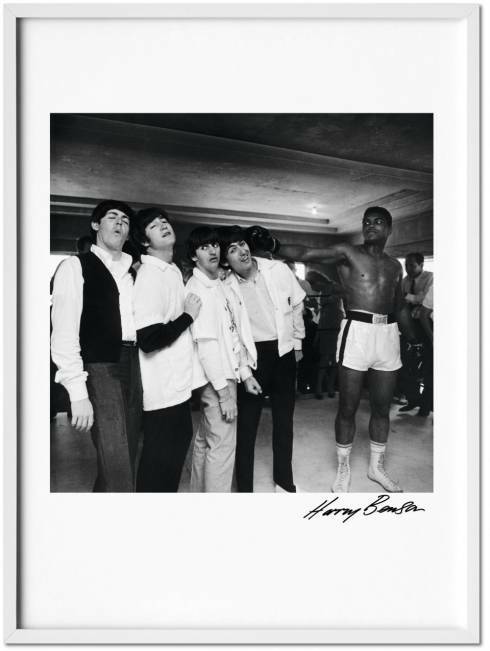 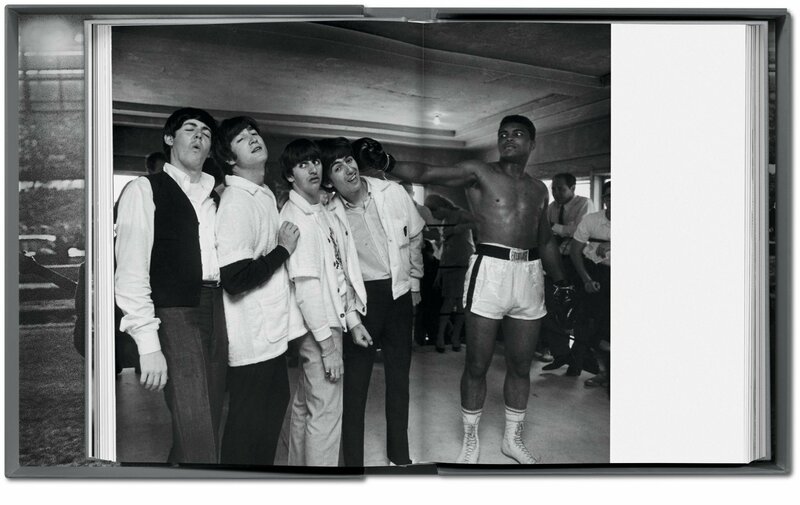 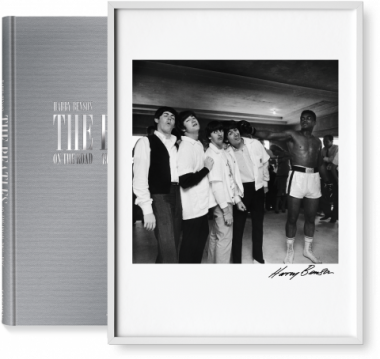 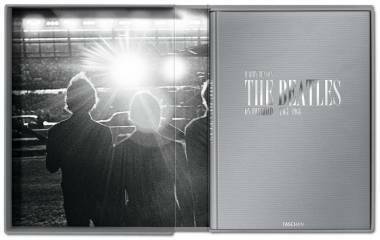 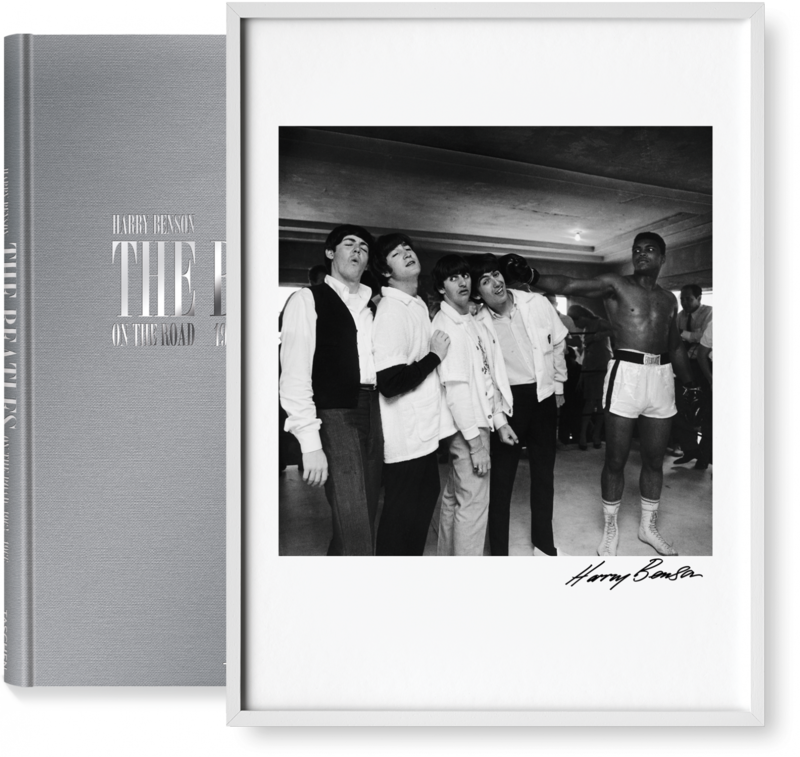 It comes with the signed print The Beatles and Cassius Clay, capturing one of the surprising encounters of the Beatles on tour.